In a discussion on backwards-compatibility in Linux kernel and GUI ABIs, Alan Cox notes that "my 3.6rc kernel will still run a Rogue binary built in 1992. X is back compatible to apps far older than Linux." 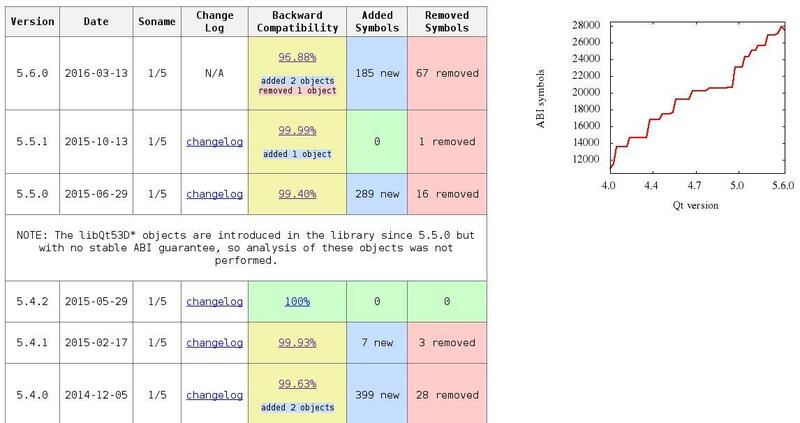 So just how backwards-compatible are the Linux Application binary interfaces? What is the oldest binary executable, actually written and compiled years ago, that will still run on a modern stock general-purpose Linux distribution? I'm sure all those words are subject to interpretation. My main notion is that it is not fair to run it via an emulator or specialized virtual machine or binary translator, but some such things are probably built into some modern distros, and learning about that is part of the fun here. Variations by hardware architecture, executable file format, language, and major library dynamic loading dependencies are also of interest. Note, when the rules are relaxed, here's one example of going further back. The 2002 web page Running a.out executables on modern Red Hat Linux talks about using really old Linux pre-ELF a.out-format executables after doing modprobe binfmt_aout and obtaining /lib/ld.so and libc.so.4 Again that's of peripheral interest for this question, but illustrates the sorts of things that can be involved when digging further back. Update for you BSD fans, it's great to see that iBCS2 was supporting old Xenix apps (like zork/dungeon-2.5.6 from 1990) and SCO OpenServer 5.0.x apps as recently as NetBSD 4.0.1 (from 2008): iBCS2 & NetBSD | Fun with virtualization. But the same thing seems broken in NetBSD 5.0.x. Update 2: One year later, after even getting an "Announcer" badge for this question, I'm still looking for an answer. And to clarify, since this is about APIs, it should be a "real" binary (non-zero length), that still at least mostly works in the original way. I think that /bin/true has to be the oldest working ..
Well, can you call a zero-byte file a binary? 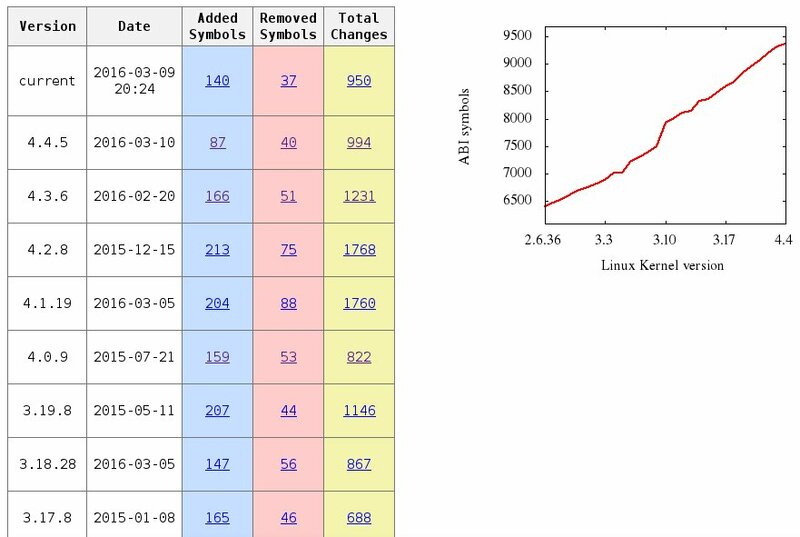 Much more reports for about 700 Linux libraries you can find on the upstream.rosalinux.ru. This resource is not supported anymore (use abi-tracker instead), but you can look at the reports for the old releases of libraries. Not the answer you're looking for? Browse other questions tagged linux history elf compatibility or ask your own question. Why do the Linux kernel headers contain references to nonexistent headers? What are the oldest irc clients I can still use on linux ?